The weekend is for hoping the bar under my house doesn’t get rowdy for St. Patrick’s Day because I’m cranky and old. Also, video games. 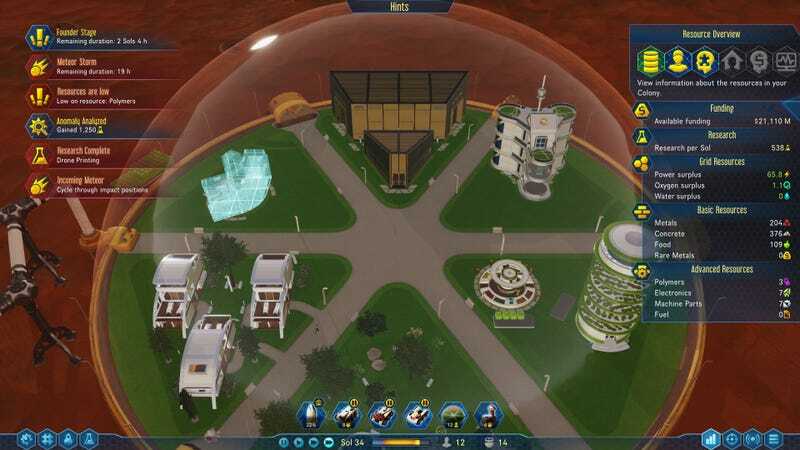 I’m excited to play more Surviving Mars this weekend. I think my second colony is already on the rocks, so I might start over (again). Gotta get that perfect start.